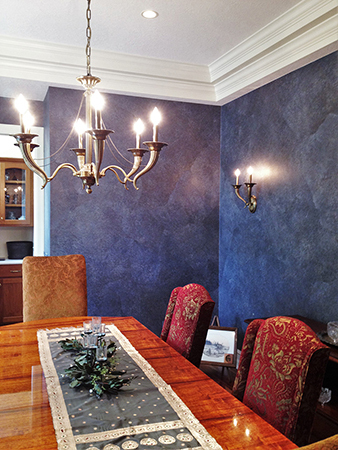 A custom, hand painted wallpaper for your commercial or residential space is the perfect finishing touch! Earth-friendly products for your interiors! 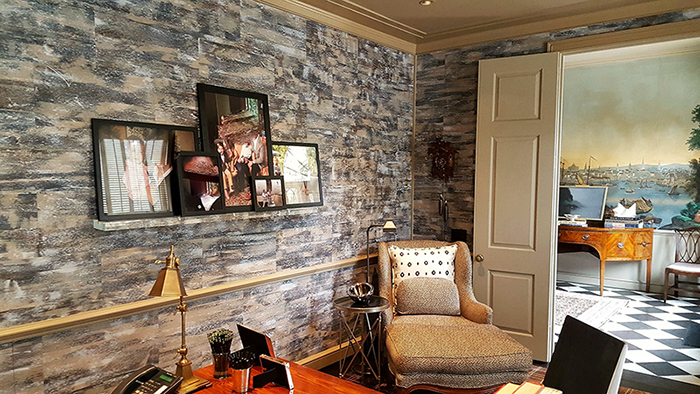 Stoney Brook offers a unique line of hand painted papers to update walls, ceilings and accent pieces for both Commercial and Residential spaces. Our papers are durable enough for high traffic areas, with the ability to be repaired invisibly; and creative enough to complete any design style you may want to achieve. 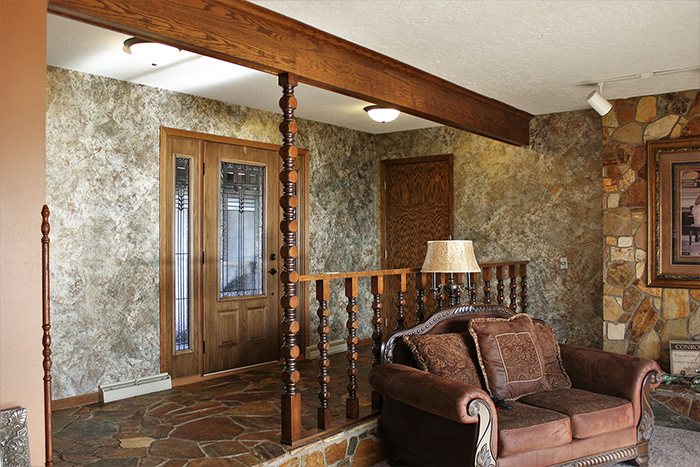 From elegant to rustic, you will find a multitude of color and design options that are hand-crafted with environmentally friendly products to last for years. 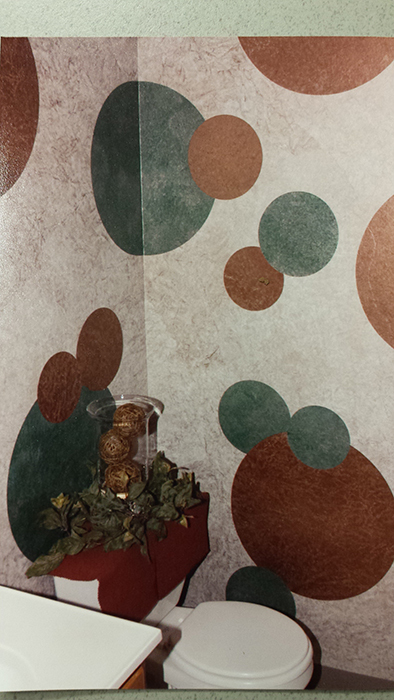 Stoney Brook papers can be applied In random, overlapping pieces, panels, or cut in geometric shapes such as rectangles, squares, circles, and diamonds. All of our products are made in the USA, and if you need to find a special style or color that you don’t see in our gallery of products, we also do customs! DIY Kitchen Trends 2016 | Kitchen Remodeling. 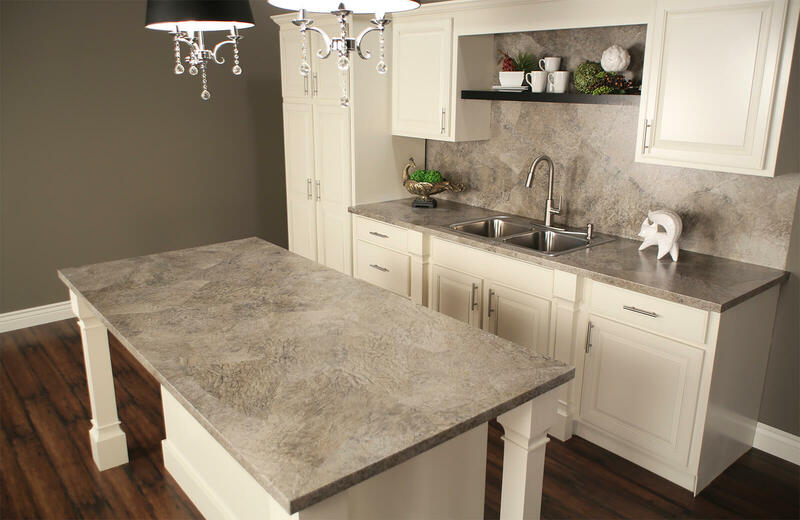 You can have the kitchen countertop of your dreams, with a paper countertop transformation product that consists of a superior 4 step process that is easy, quick, and affordable – not with a messy, lengthy and costly construction process! 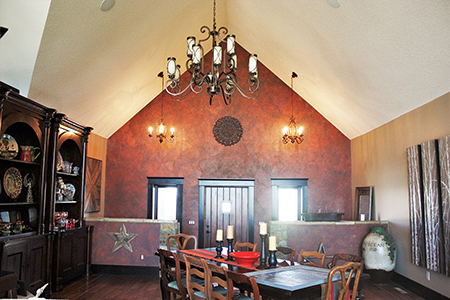 You can have the look of marble, quartz, granite, glass or many other surfaces with the DIY products and process that the talented Tainted to Repainted Paper Countertops team has perfected.